Contributing to your low start-up cost, this centre enables you the convenience of moving in with no downtime. The suites are fully furnished, requiring no capital outlay or move in delays on your part. 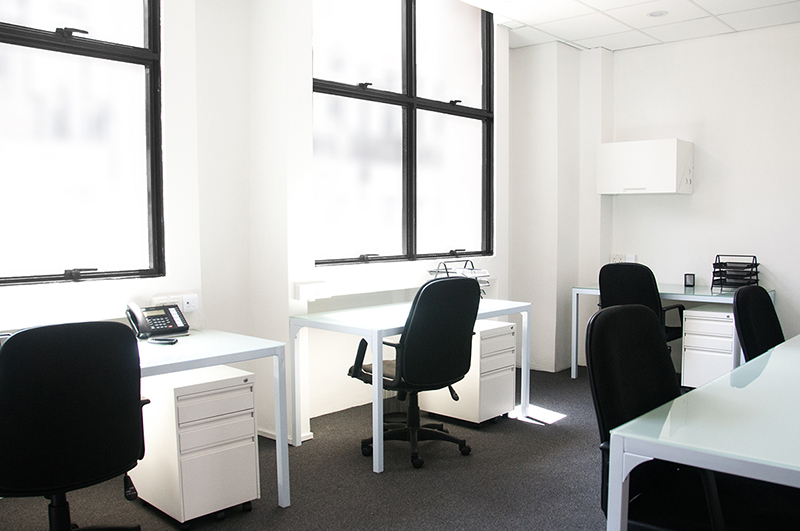 Each private office suite comes with a professional mailing address and a phone number essential pillars to every business. To further enhance your connectivity to the world, the offices have been equipped with high speed fiber optic internet services and state-of-the-art digital telephony systems. Each suite can accommodate two to eight people, with residencies as short as a month. 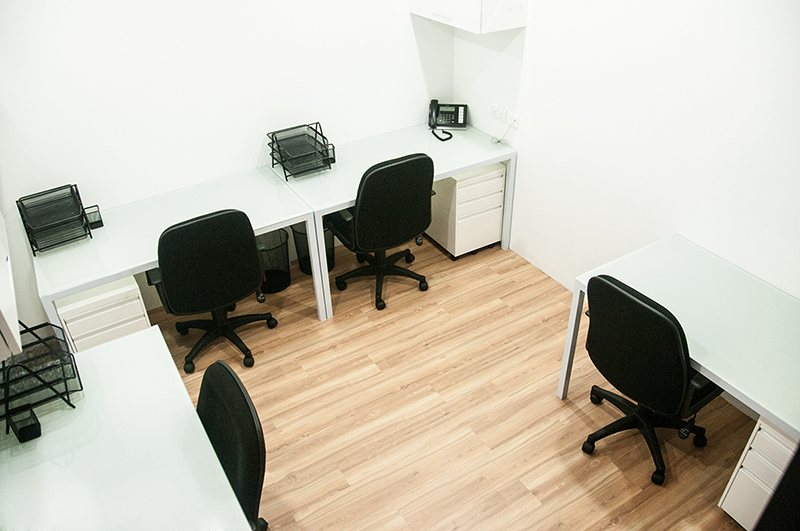 You are able to have a 24/7 Secured Access and 24/7 Individually Controlled Air-Conditioning to your private room. With concierge at your service, there is no worry even if you need to leave the office for an important meeting.